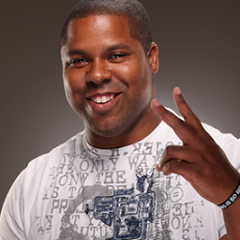 Rich Clarke is a small business owner, audio engineer and currently works primarily as a Realtor and stay at home dad. He is the organizer of the Bitcoin Atlanta Meetup and has a BS in Physics from Georgia Southern University. 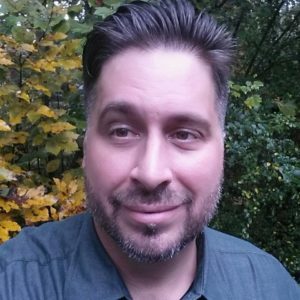 Randy Mitchell is a user-centered design technology professional with product management, software development, UX and founding experience. He’s led technology efforts across several horizontals including Blockchain, SaaS, E-Commerce and Healthcare Innovation. Most recently he served as the Product Lead for an ICO funded ($7.2MM) blockchain startup where he was instrumental in architecting and leading that startups Product Development team in delivering the core technology for their inaugural blockchain solution. He currently serves as a Product Consultant at BlockLabs which provides product architecture, design and development services for early stage blockchain projects and startups and helps them go from idea to implementation and delivery. 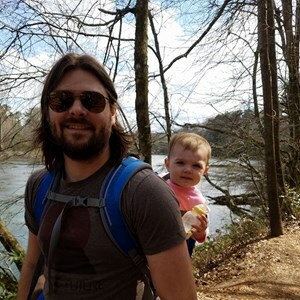 He is also an active part of the blockchain community and serves on the Leadership Teams for Bitcoin Atlanta and TAB (The Atlanta Blockchain). Technologist specializing in emerging device delivery, Data ecosystems, Machine Learning, Crypocurrency, Blockchain, and Bitcoin. Started my career in 1996 managing Relational DBMS’s and doing data mining and data driven reporting dashboard KPI metrics. Entered telecommunications in 2002 covering many disciplines including Knowledge Manage, Oracle database design, Wireless Billing Mediation, Machine to Machine, Emerging Devices, Session Based Pricing, LTE 4G, Connected Car, Legacy Data Transformation, Big Data, Machine Learning, Data Modeling, Metadata Management, Blockchain. Entered the Crypocurrency scene in 2016 advocating and promoting and speaking about Bitcoin, and GPU mining Ethereum, ZCASH, ZenCash, Monero, Decred.